 Bi-phase toner combines gentle astringents and mattifying powders to purify the skin and tighten pores without stinging or irritating for a clear, shine-free complexion. 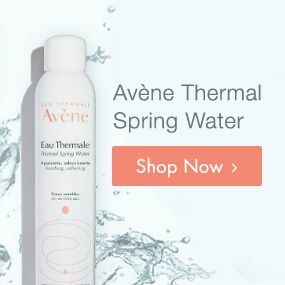 AVÈNE THERMAL SPRING WATER, DIPROPYLENE GLYCOL, SD ALCOHOL 39-C, ZINC GLUCONATE, FRAGRANCE, GLYCERYL LAURATE, PEG-40 HYDROGENATED CASTOR OIL, PPG-26-BUTETH-26, SALICYLIC ACID, SILICA, STEARALKONIUM HECTORITE, TRIETHANOLAMINE, WATER. Shake before use. 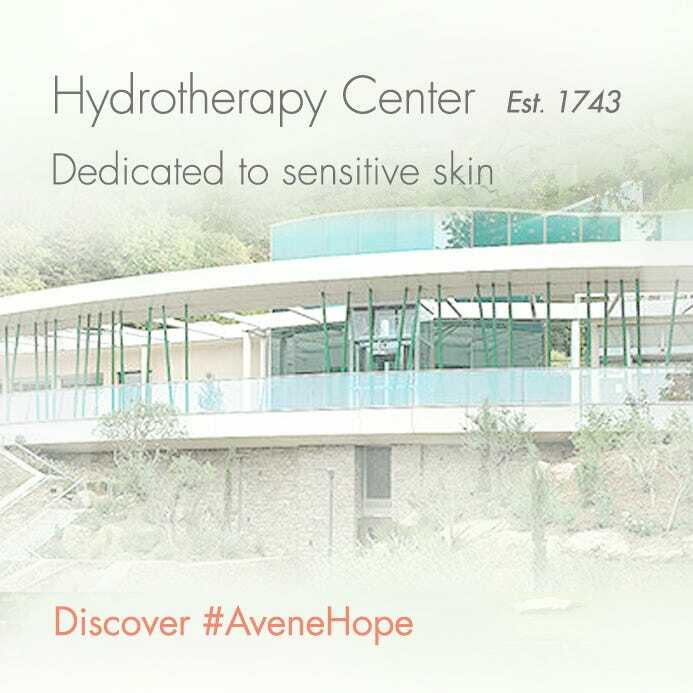 Apply morning and/or evening to the face with a cotton pad after thoroughly cleansing with Avène Cleanance Cleansing Gel.